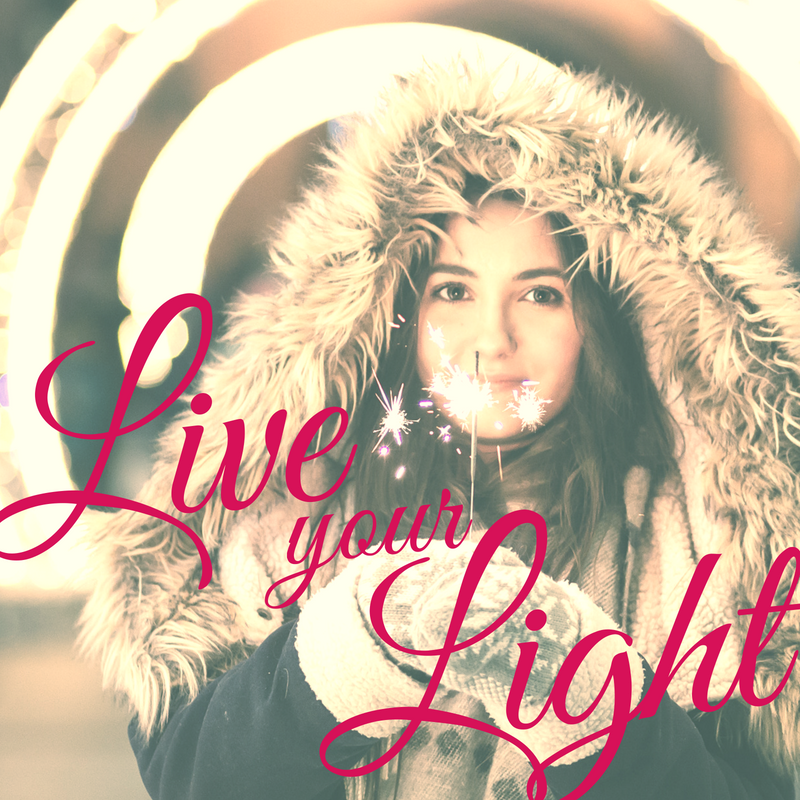 Soul Bright Visionary LLC | Amber Diehm Heuer | Use your gifts for good! Periodically I send e-letters to kindred souls in which I share about programs, classes, events, resources, tips, messages, promotional marketing, offers, and personal thoughts. If spiritual life and spiritual business are your jam, sign up below so I can write to you! "We all bring incredible value to the world, just by moving along our life path. The significant events, experiences, and patterns throughout your life offer some gift of awareness, healing, or transformation, and you can use these experiences and gifts to help others." 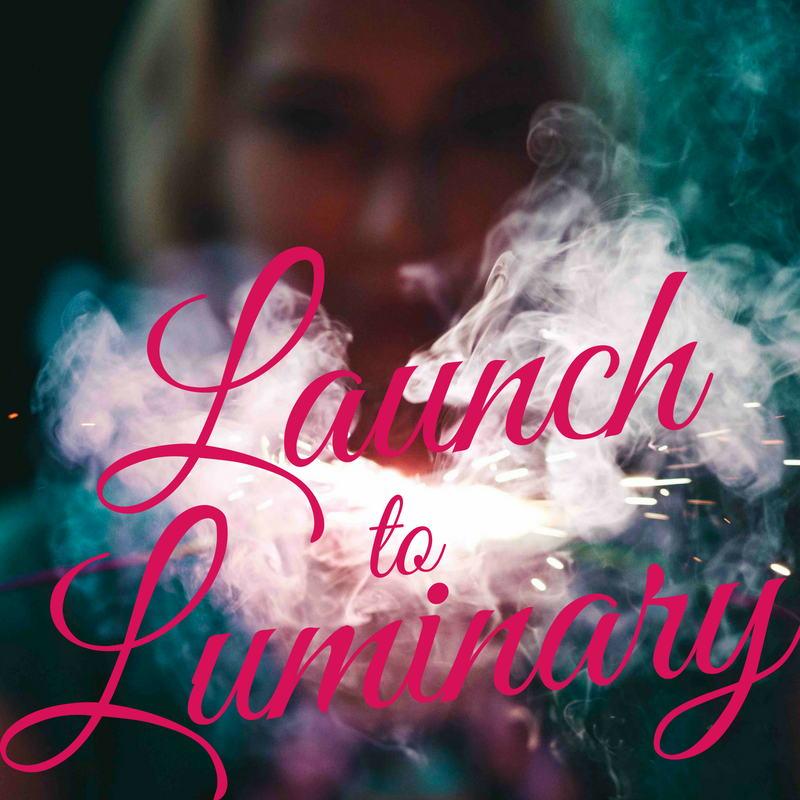 Create and run aligned and impactful spiritual businesses, using your unique life experiences, skills, and soul gifts in service to others. This series will take you through every phase of the journey, from ‘start’ to ‘soar’! Women in Iowa who run spiritual + holistic businesses, working together to uplevel our communities’ health and happiness, with alignment, integrity, leadership, service, and soul. 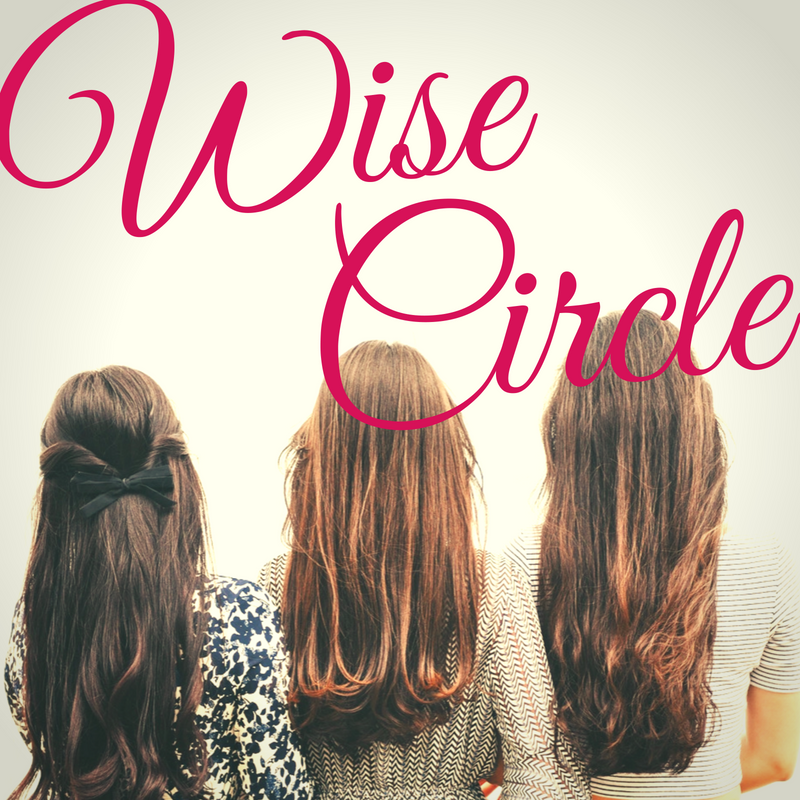 A cozy virtual hangout for women spiritual + holistic lifestylers to explore topics around spirituality and personal growth. 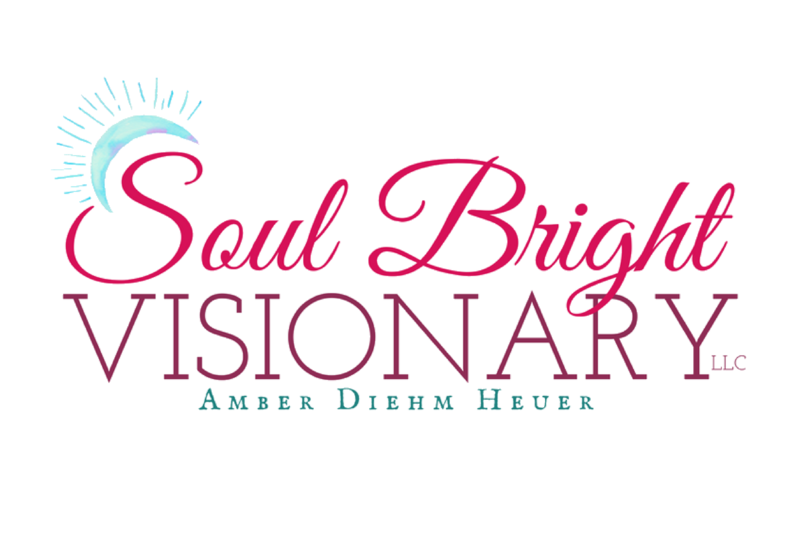 I’m Amber Diehm Heuer, Spiritual Life + Business Coach at Soul Bright Visionary LLC. 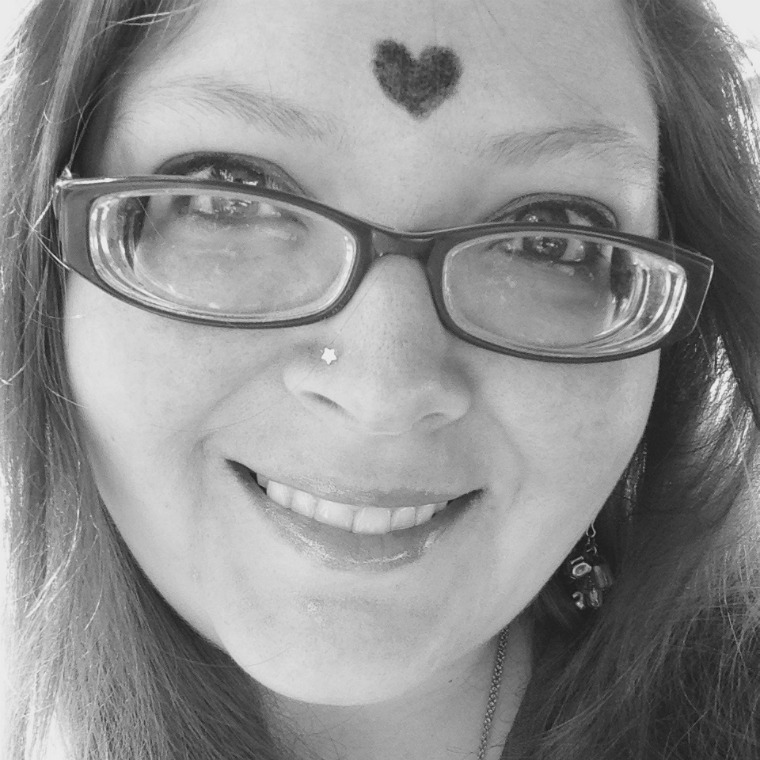 Through coaching, classes, and community, I help women create and run aligned and impactful spiritual + holistic businesses, using their unique life experiences, skills, and soul gifts in service to themselves and others.